Technology advancements and support of flexible working environments are leading organisations to embrace the digital workspace. We can assist to make your organisation quick, robust and nimble — the way it should be! Moncrieff’s Private Cloud is built on world-leading solutions from Cisco, IBM and Citrix. 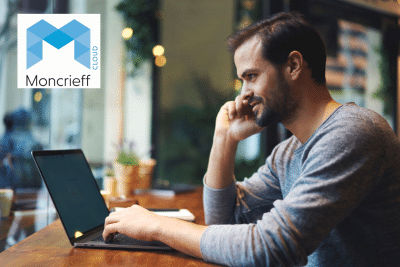 As a client of Moncrieff, you are our #1 priority! Instead of working with a faceless, multinational, you have face-to-face access to your local Moncrieff Account Manager. Rather than “refreshing” your infrastructure, Moncrieff provides alternatives to how organisations invest and use technology.